There is a guy who calls himself Stullah who is believed to be one of the most dangerous criminals in Kayole and runs a ruthless criminal gang that has caused the resident s sleepless nights in the area. 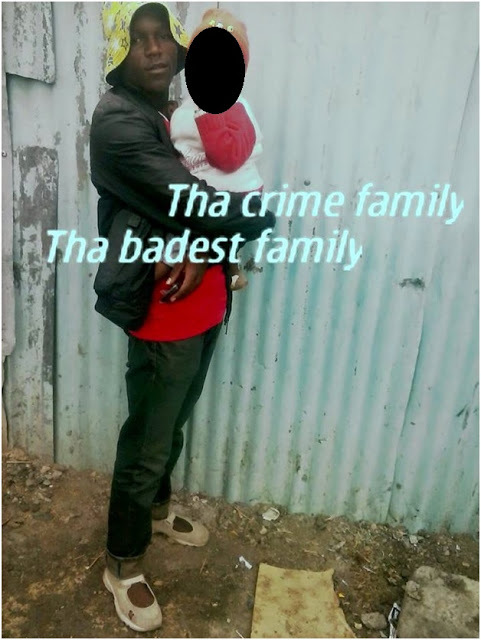 The gang known as the The crime Family consists of young men from the age of 16 to 24 years and are believed to be some of the most violent gang in the area. 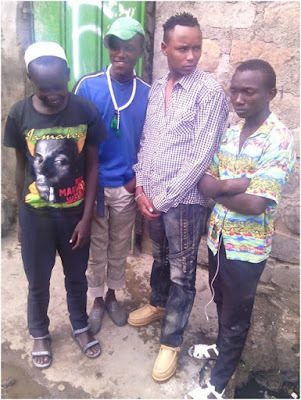 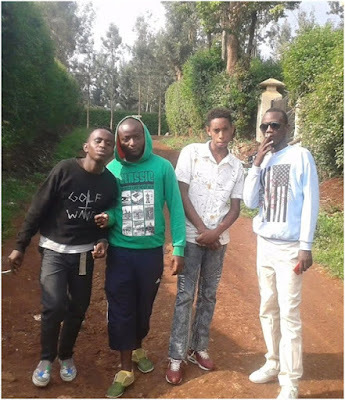 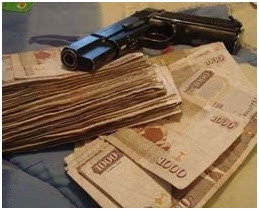 After allegedly stealing from an mpesa agent, one of the gang members went on social media and posted a photo of the loot and the gun he owns, check out the photos.